American congressman Paul Gosar, a Republican from Arizona, said that the left-leaning billionaire George Soros may have secretly organised August’s far-right rally Charlottesville to slander nationalists. Gosar proposed the conspiracy theory about the rally — a march that prompted demonstrations against racism, including one where a White supremacist killed one woman — in an interview published Thursday with Vice News. “Such baseless allegations are insulting to the victims of the Holocaust, to all Jewish people, and to anyone who honours the truth. It is an affront to Mr. Soros and his family, who against the odds managed to survive one of the darkest moments in our history,” a spokeswoman wrote in a statement published by The Hill news site. 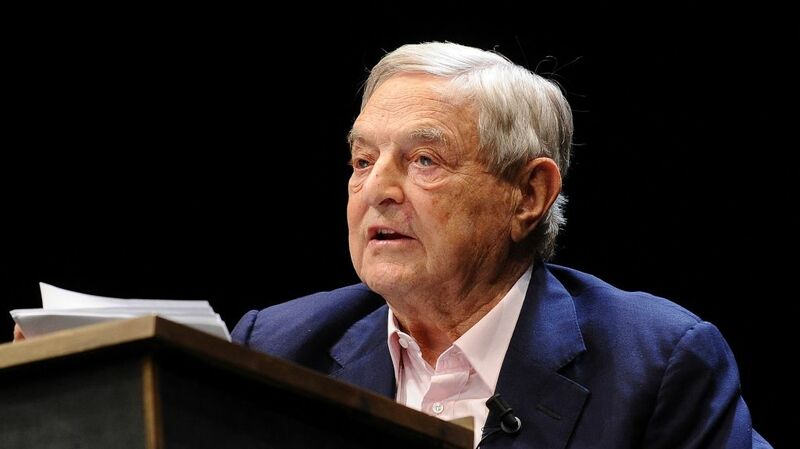 In Europe, many right-wing politicians and their followers have criticised Soros for his support for immigration into Europe, including by people from the war-torn Middle East and Africa. Israel’s ambassador to Hungary, Yossi Amrani, in July published a statement endorsing the government’s critics. 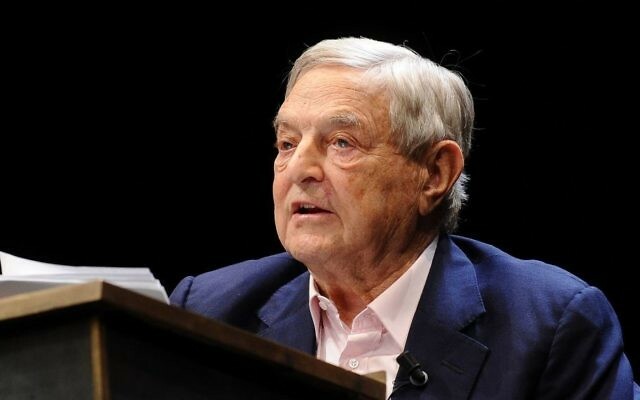 But the following day Israel’s foreign ministry said it does not view as illegitimate criticism of Soros, “who continuously undermines Israel’s democratically elected governments by funding organisations that defame the Jewish state and seek to deny it the right to defend itself,” the ministry said. Soros is also featured in an elections campaign in neighbouring Austria. The Alpine nation will go to the ballots on Oct. 15 to elect a new chancellor. The news site Profil reported that that a leftwing politician, Sebastian Kern, was running secretly a negative campaign designed to discredit his rightwing rival, Sebastian Kurz, in the eyes of right-wing voters. Kern hired briefly Tal Silberstein, an Israeli political adviser and expert in negative campaigning.